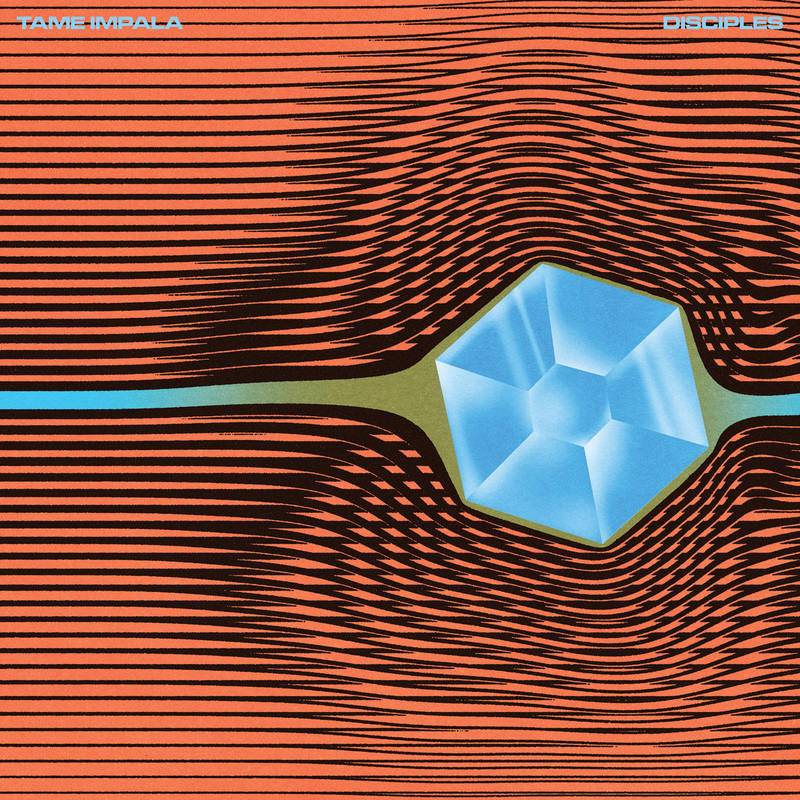 Several years ago I found Tame Impala’s debut album, Innerspeaker. I listened and without any second guessing decided, “this is now my favorite band.” At that time my energy and mindset fit these sounds and words like a glove. What I thought was a band was really the core efforts of one Kevin Parker, performing with his band. With each successive album, Lonerism and now the masterful and expansive Currents, I’ve felt aligned with his flow. 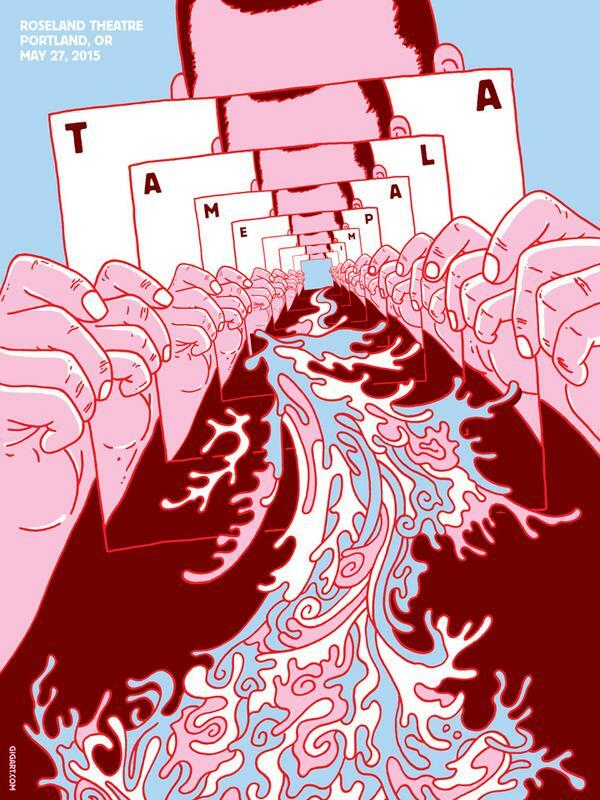 Tame Impala holds a platform that I love to stand on. From a visual standpoint, I adore this newest execution for album three. Robert Beatty hit the feel of Currents with such precision. He also did the single art for “Disciples”, “Cause I’m A Man” and “Eventually”. Parker linked this style to vortex shedding in his recent Redit conversations. If these images aren’t quite enough for you, let’s move on to some of the show posters.. The top of was created by Status Serigraph and the bottom comes from Gregg Gordon at Gigart. 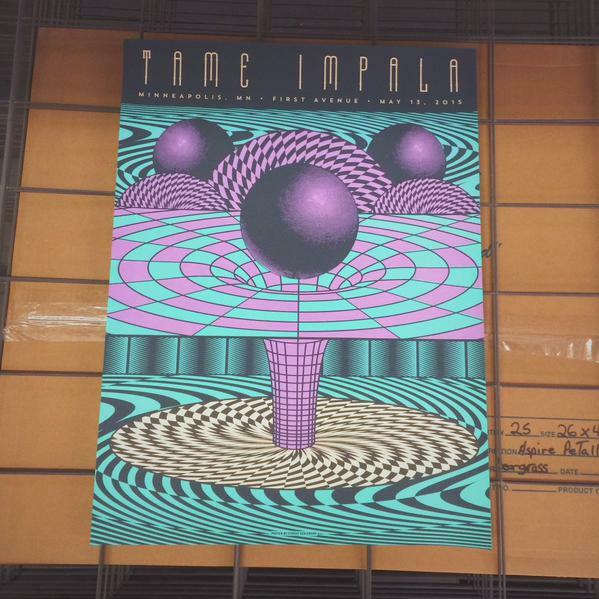 More from a variety of artists can by found on Tame Impala’s Twitter. Not only did Parker beat the dreaded sophmore slump with Lonerism, his newest moves are his most daring yet. He’s stepping into new territory and in his mind a place he’s always wanted to go to. It’s comforting that as I go through my life evolutions, all my ups and downs, wondering and wandering there’s someone out there on my wavelength, encouraging me to be myself and use these wonderful creative outlets for expression. 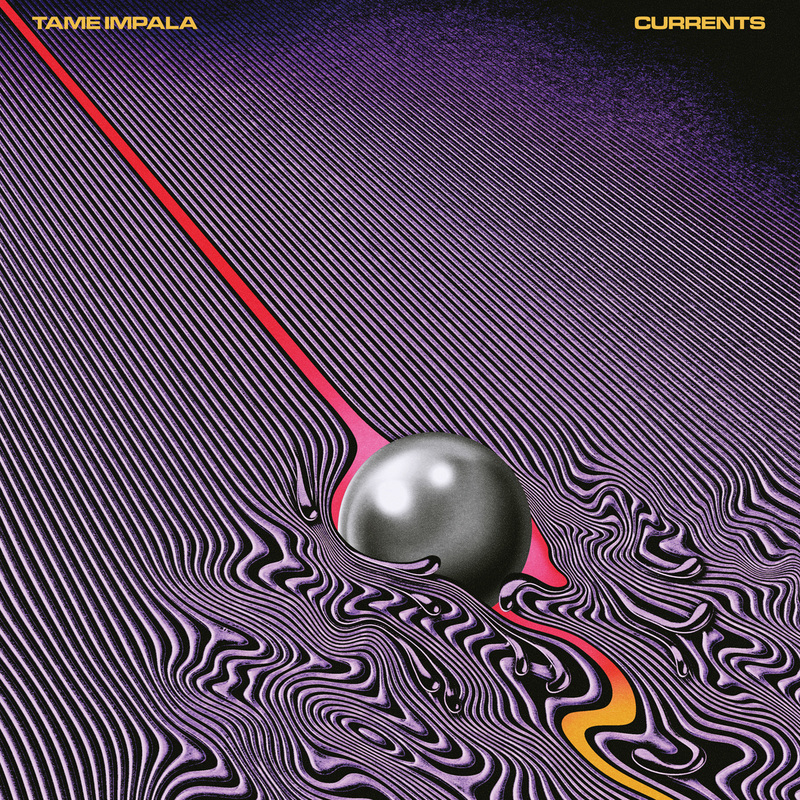 Cheers to you Kevin Parker, a genius in my book.